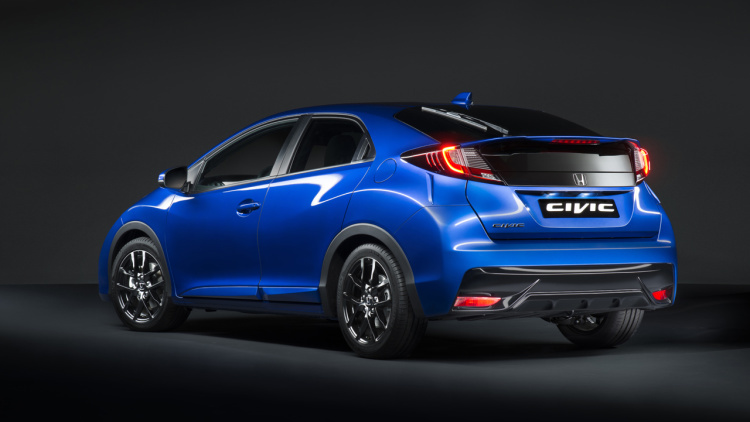 Henley Honda | Honda Canada | Could the Civic hatchback be coming to North America? Could the Civic hatchback be coming to North America? The Honda models in Europe differ slightly from those in North America. One of the most popular vehicles for quite some time over there is the Honda Civic hatchback. While the market for auto sales in Europe has been somewhat rough lately, Honda is looking for some ways to recoup some of the lost profits. The hatchback Civic is produced in the United Kingdom, and due to the decline in the European market, is only operating at about 40% capacity right now. A solution for this lull in production due to the European market? Look at bringing the vehicle to this side of the pond! At least that’s what a recent report from Nikkei says. When asked for comment on this, Honda said that there have been “no announcements about Civic production for the U.S. market, relative to [its] European operations.” While this probably wouldn’t happen on the current generation of Civics, it is definitely possible that things could be put in place for the next-fen Civic. The report from Nikkei claims that shipments of the European Civic to North America could begin as soon as mid-2016, with somewhere between 30,000-50,000 vehicles being shipped. This would certainly help with some of the unused capacity of the European Honda plant, while giving North Americans a taste of the European lifestyle. While this is all pure speculation currently, we will be sure to keep you in the loop of any announcements made regarding the hatchback Civic making it’s way to North America! In the meantime, come test drive a 2015 Civic for yourself today, and see why it’s the best in its class year after year!